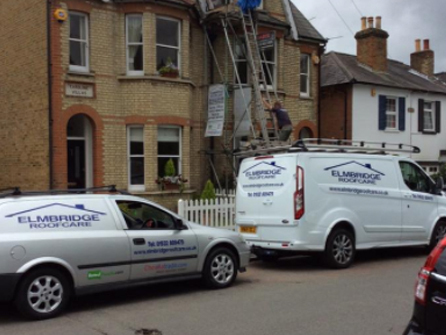 At Elmbridge Roofcare, we are specialists in all types of roofing repairs from missing slates and tiles, leaks and tears through to mortar that needs to be repaired on chimney stacks. Whatever size of repair, we can fix it quickly and efficiently and at a competitive price. 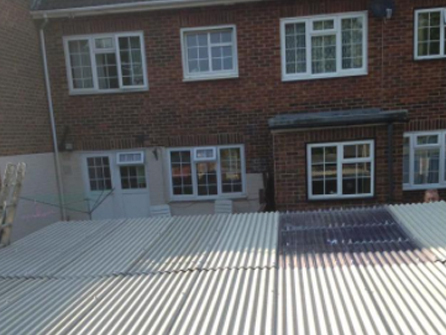 Whilst we are on your roof carrying out the repair we will check to see if there are any other repairs that need fixing and quote you accordingly. Blocked gutters, broken downpipes and fascia boards all need to be repaired and kept in full working order to ensure your drainage system is working efficiently and keeping your roof watertight and weatherproofed. 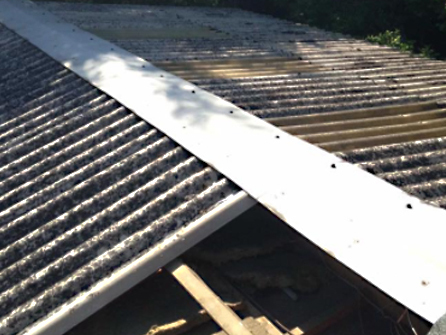 Rainwater can easily find its way into your roof causing big problems with rotting timbers so having our team do a roof inspection to make sure everything is ok is essential to prevent costly roof repairs in the future. 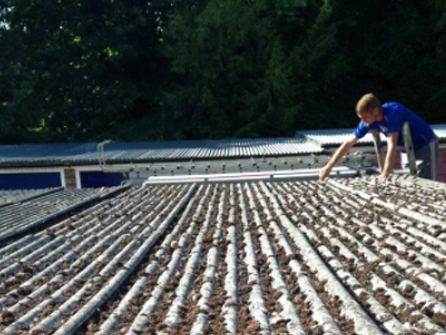 At Elmbridge Roofcare, our expert roofing team can repair, clean away moss and clear out guttering to ensure your roof is in the best condition it can be. Missing or chipped tiles and slates can be repaired or replaced at competitive prices. 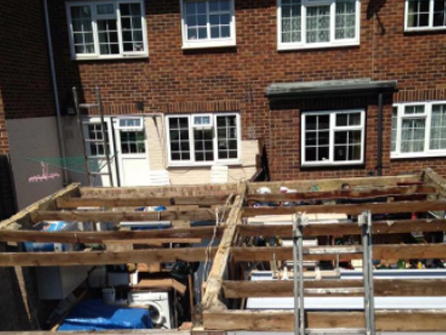 All of our roofing work is fully guaranteed and we have public liability insurance of £1m for your assurance. Most of our work comes from repeat business and through recommendations so we have a great reputation to live up to. With caring and conscientious craftsmen, we offer to get the job done in an honest, fast and efficient way with minimal disruption to your day. You can also take a look at us on Facebook. 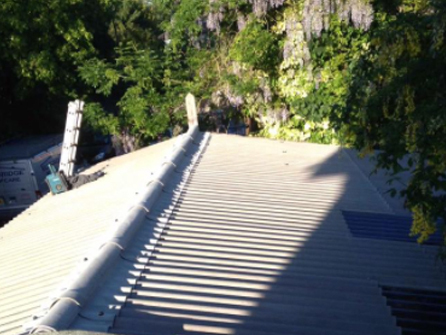 We are happy to organise a free site visit to discuss your roofing repair requirements. Call us today on either 01932 809479 or London 020 8945 7499 to speak to a member of our friendly team.